WILLIAM BRIDGES (?) according to Licence Registers. 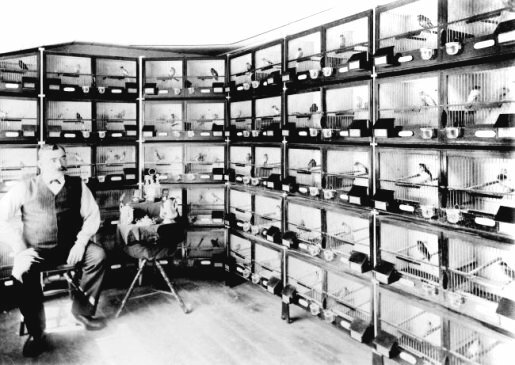 William Drake and his prize canaries. Offered July 2010 for auction - £120,000. Early 20th C ground floor windows. Elliptically headed windows with engraved eagles, Bar and S&P. One Bar/Lounge, modern fittings throughout.